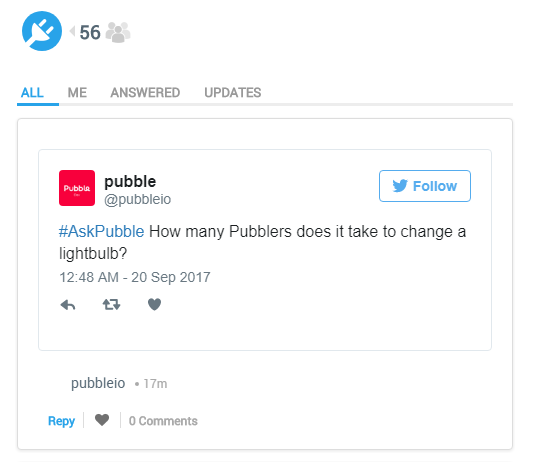 With Pubble you can stream tweets into your Pubble dashboard based on #hashtags. This is designed to be used in conjunction with live events using our Live QA or Live Blog enabling you to display tweets by designated hashtag to your event participants. To view tweets in the Twitter Stream you need to be a subscriber. Community Admins can add subscribers by clicking the Subscription tab on the right-hand side. 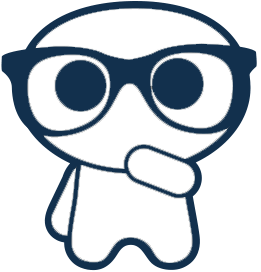 It is highly recommended that any moderators for the Live QA or Live Blog event are also subscribers to the Twitter Stream. To select an event click the Select app button on the tweet tile, you will then see a list of event apps where you can select one. 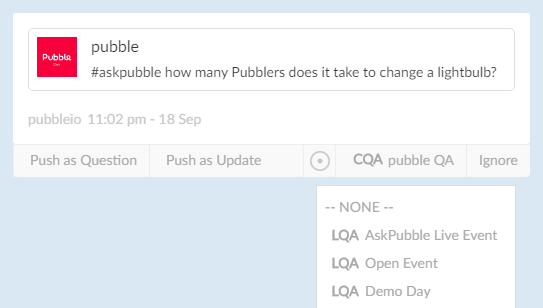 Similarly, if your event is a Live QA then pushing as a Question will likely make sense, however there may be instances when you want to push as an Update, such as an announcement. When a tweet has been pushed to an app it will disappear from the Twitter Stream as it now belongs to the selected app. You can still access the tweet from the Live QA or Live Blog question/update stream from the left-hand menu.